Sadly, summertime’s coming to an end. But, just because you’re no longer lying on a sunny beach doesn’t mean that you shouldn’t take some you time and settle into a good read. For many, deep diving into a text can answer our grappling questions, allow us to explore new ways of doing things and leave us more insightful, a bit more introspective and a little wiser on living. the secret to adaptability and agility. For years, Grant collected data and countless interviews to build profiles of people he calls “originals” and now he’s sharing those characteristics in his much-lauded book that recruiters can’t stop talking about. 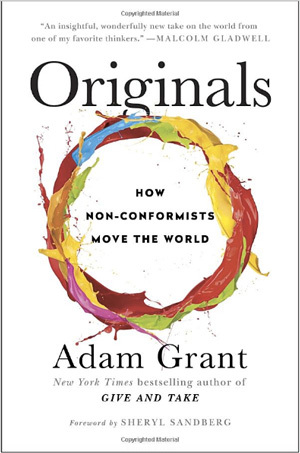 From the unconventional interview questions to identify original thinkers, to building a culture of originality, Originals leaves you questioning your own status quo—a quality desperately needed in the rapidly-evolving digital age. 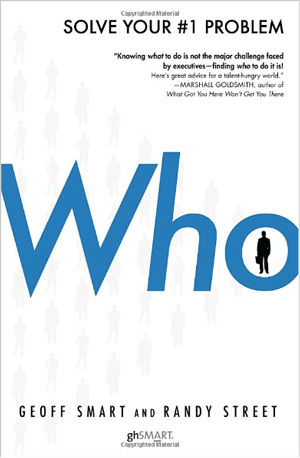 At the beginning of every chapter, Bock introduces a problem, like “how to find the best employees,” then gives check-marked tips at the end like “find ways for people to shape their work and the company” and “choose to think of yourself as a founder: now act like one.” As Bock says, "we spend more time working than doing anything else in life,” so why not create a kind of culture where people like coming to work and prefer being the best and brightest? 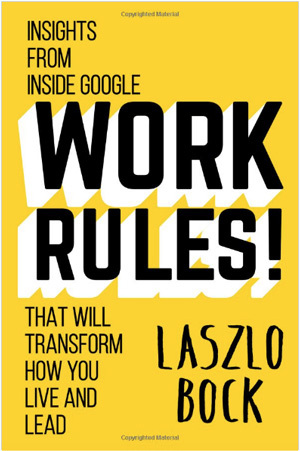 In the recruiting world, everyone talks about Google’s reinventing culture, why not copy some of Bock’s staffing secrets? It’s been 14 years since David Allen’s famed book published, yet his breakthrough methods keeps changing lives—even in modern technological times. Bill Driscoll, District President at Accountemps, praises Allen’s concept of mental organization as being useful across all industries: “This book addresses time management, prioritization and planning, all very important qualities if you want to be successful,” he says. This becomes even more instrumental today as we work longer hours, live busier lives and stay connected, either by social media or email, around the clock. 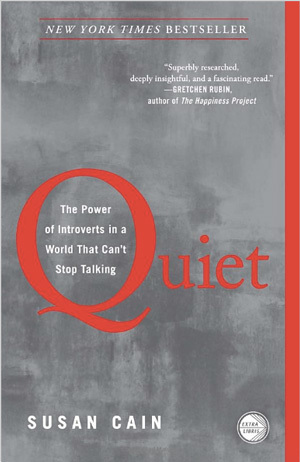 Published in 2013, Susan Cain’s Quiet is still making a lot of noise on the power of introverts. Cain argues that at least one-third of people are introverts, yet most businesses don’t know how to effectively utilize their introverted talents—the ones who prefer listening to speaking; innovating to self-promoting; and working on their own to working on teams. If one-third of people are introverts, it’s likely you have a few in your own company—are you able to tap into their strength and quiet power? 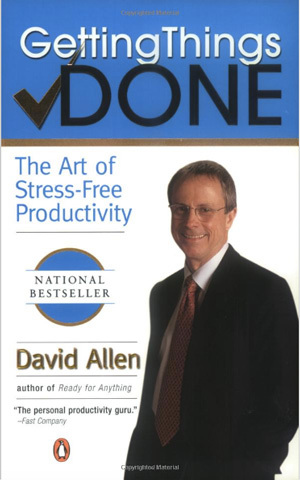 And if you are an introvert, this book will help you better understand yourself and how you work best. In digital times, we’re working longer hours, we’re constantly connected, and we have more competition around us. So how do we keep our drive at full speed without breaking down? 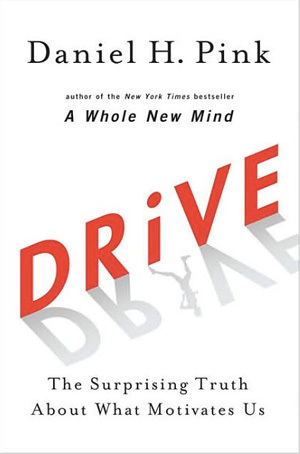 Daniel Pink’s Drive dives into what really motivates us and in the Purpose Age - cash is no longer king. In this book, Pink draws on decades of science-backed research on human motivation—the kind of satisfaction that leads to high performance at work, school and home. Once the money issue is taken off the table, Pink says three elements drive us: autonomy, mastery, and purpose. For talent acquisition leaders trying to build something great, Pink’s techniques for putting these elements into action becomes extremely useful. This New York Times Bestseller by Geoff Smart and Randy Street breaks down just how scary expensive, unsuccessful hiring costs a company—and what to do about it. 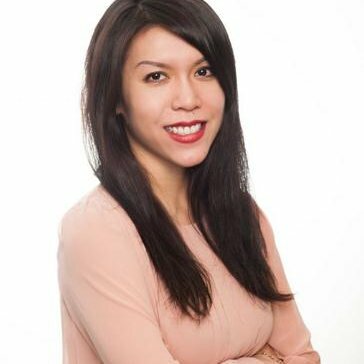 We all know how much hiring mistakes cost a company and whether you’re looking for a new CEO or the right talent added to your small business, Who teaches recruiters how to avoid common “voodoo hiring” methods and suggests interview questions that help distinguish A players from B and C ones. This is a must-read for anyone out there in desperate need of A players to transform their bottom line. Whether or not we know it, we all make decisions in the blink of an eye. This is especially true in talent acquisition, where quick assessments are made all the time, from reviewing someone’s online profile to the initial meeting. 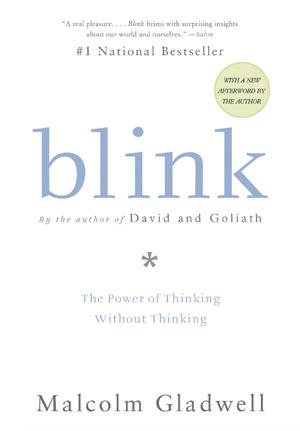 Jeremy Langhans, a Manager of Global Talent Acquisition at Expedia, calls Blink the book that “will help you understand what’s really happening in that dynamic moment” so that you can size people up more accurately. Do you want to be the kind of person who has winning instincts or someone who’s always stumbling in error? For those who choose the former, Gladwell’s book is a must-read. Stewart D. Friedman’s Total Leadership is a book that’s been around for awhile, but Dale Winston, CEO and Chairwoman of executive search firm Battalia Winston, says it’s still the one she recommends to peers trying to up their recruiting strategies. 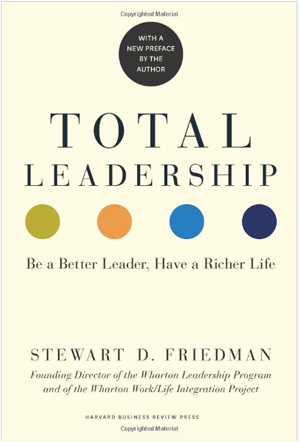 Back in 2008, Friedman, a professor of management at the University of Pennsylvania’s Wharton School, says he wrote the book because he saw “how much more important it is for people to live a full and meaningful life.” At the same time, he saw how difficult it is to live that kind of life. For recruiters, learning relevant information about what really drives people—what they care about, where they are coming from, where they want to go—is crucial in helping them exercise total leadership in any industry. 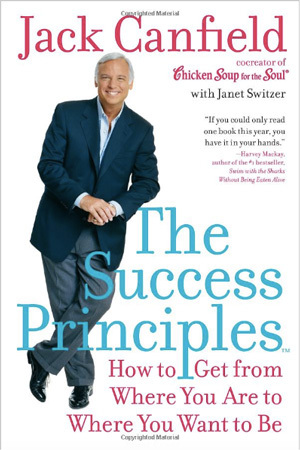 The book has 67 chapters, each addressing success from a different standpoint. Examples of chapters are "Tell the Truth Faster"," Unleash the Power of Goal-Setting", "Reject Rejectio," and "Commit to Constant and Never-Ending Improvement". And each chapter includes a formula (Event + Response = Outcome) to act as a sort of guidebook to success. What does this have to do with recruitment? Canfield’s principles help you become a more successful recruiter by teaching you how to tackle daily challenges, overcome any hurdle, establish clear vision and go back to living life with passion and purpose.